Wisconsin Wineries | wisconsin.com - Wisconsin's Home Page! Wisconsin is a robust wine producing state with over 80 wineries! Wisconsin Wineries produce a variety of wines. They include fruit wines, meads, reds, whites, and ports. Many of the wines are produced from grapes and fruit grown in Wisconsin. Wisconsin Wineries - Adams - Adams County Wineries by their Wisconsin community. Wisconsin Wineries - Bayfield - Bayfield County Wineries by their Wisconsin community. Wisconsin Wineries - Brown - Brown County Wineries by their Wisconsin community. Wisconsin Wineries - Buffalo - Buffalo County Wineries by their Wisconsin community. Wisconsin Wineries - Chippewa - Chippewa County Wineries by their Wisconsin community. Wisconsin Wineries - Dane - Dane County Wineries by their Wisconsin community. Wisconsin Wineries - Door - Door County Wineries by their Wisconsin community. Wisconsin Wineries - Eau Claire - Eau Claire County Wineries by their Wisconsin community. Wisconsin Wineries - Fond du Lac - Fond du Lac County Wineries by their Wisconsin community. Wisconsin Wineries - Grant - Grant County Wineries by their Wisconsin community. Wisconsin Wineries - Green - Green County Wineries by their Wisconsin community. Wisconsin Wineries - Jefferson - Jefferson County Wineries by their Wisconsin community. Wisconsin Wineries - Kewaunee - Kewaunee County Wineries by their Wisconsin community. Wisconsin Wineries - La Crosse - La Crosse County Wineries by their Wisconsin community. Wisconsin Wineries - Marathon - Marathon County Wineries by their Wisconsin community. Wisconsin Wineries - Marinette - Marinette County Wineries by their Wisconsin community. Wisconsin Wineries - Ozaukee - Ozaukee County Wineries by their Wisconsin community. Wisconsin Wineries - Portage - Portage County Wineries by their Wisconsin community. Wisconsin Wineries - Rock - Rock County Wineries by their Wisconsin community. Wisconsin Wineries - St. Croix - St. Croix County Wineries by their Wisconsin community. Wisconsin Wineries - Sauk - Sauk County Wineries by their Wisconsin community. Wisconsin Wineries - Trempealeau - Trempealeau County Wineries by their Wisconsin community. Wisconsin Wineries - Vernon - Vernon County Wineries by their Wisconsin community. Wisconsin Wineries - Walworth - Walworth County Wineries by their Wisconsin community. Wisconsin Wineries - Washburn - Washburn County Wineries by their Wisconsin community. Wisconsin Wineries - Washington - Washington County Wineries by their Wisconsin community. Wisconsin Wineries - Waukesha - Waukesha County Wineries by their Wisconsin community. Wisconsin Wineries Alphabetically - A directory of Wisconsin Wineries in Alphabetical order. 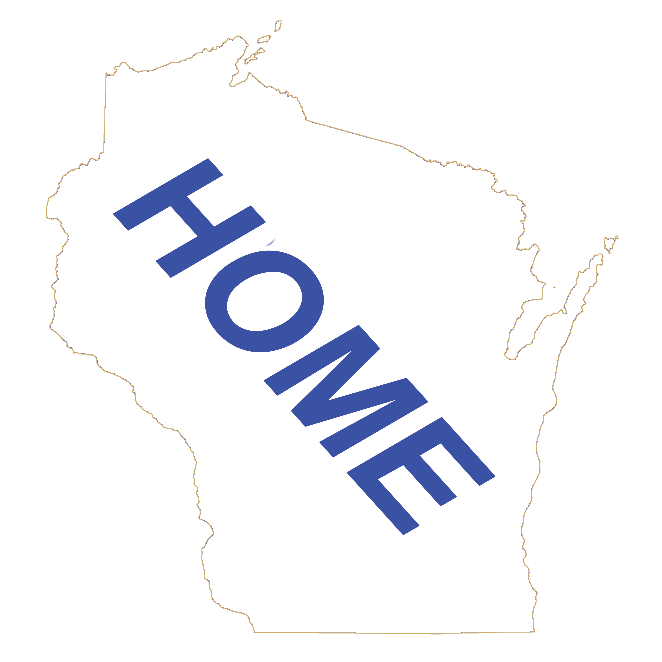 Wisconsin Attractions by Community - A directory of Wisconsin Attractions by Wisconsin Community, including Wineries.